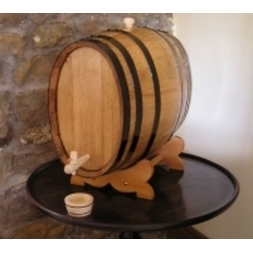 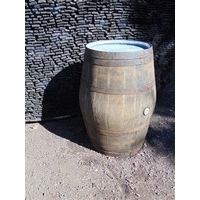 These newly coopered barrels are available in sizes from 30 litres up to 100 litres. 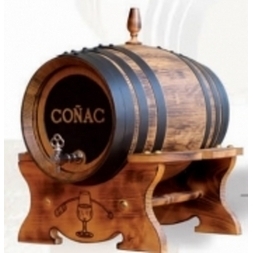 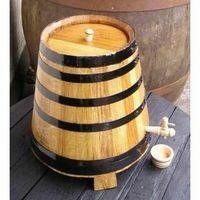 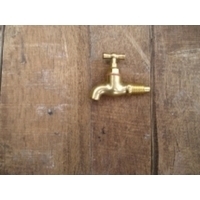 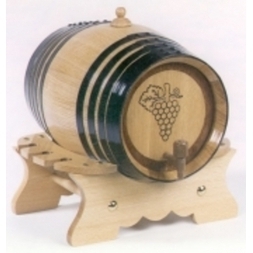 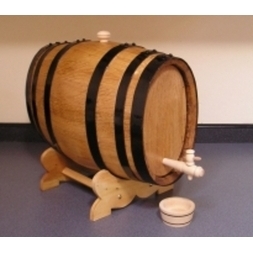 They can be easily filled via the wooden bung visible on the top of the barrel. 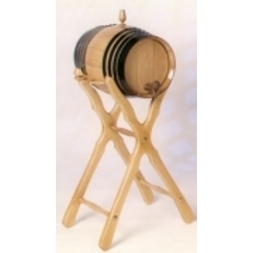 Wine and cider develops a sweeter taste when stored in chestnut and white wine tends to develop a rosé tinge. 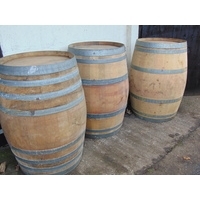 The influence of oak on wine or cider creates a stronger, deeper flavour. 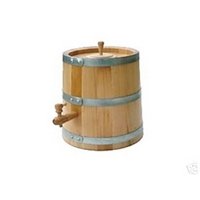 All capacities and dimensions are approximate.